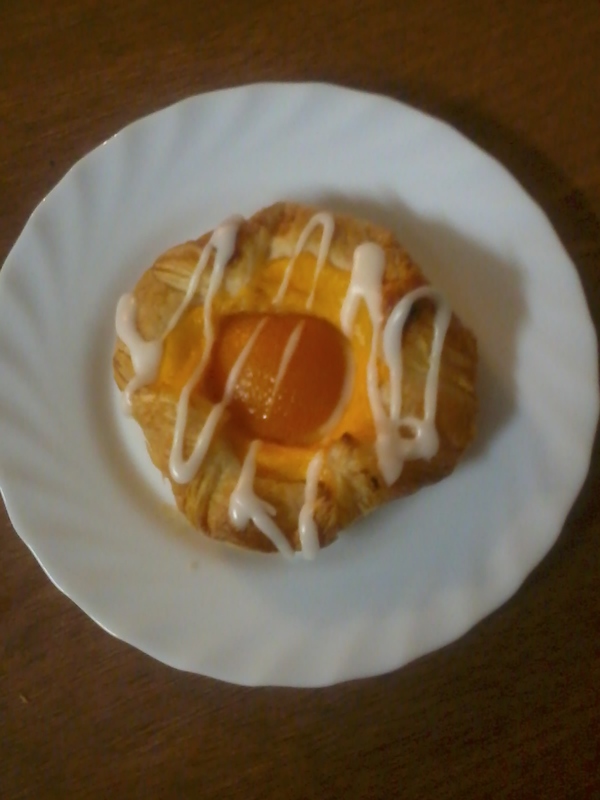 I love danish pastries, especially the ones with apricot in the middle. When I was 17, I did an office course in the city and every couple of days on my break, I would buy myself a coffee and an apricot danish from the station bakery. It made me feel like a real grown up. Ha! These days I still love danishes but make my own at home. They keep for a few days in the fridge, are really yummy, cheap to make and look fancy if you have friends coming over. Combine all ingredients in a saucepan and whisk well. Bring to the boil then simmer until thick. Once done, spread some cling wrap over the hot custard, this will stop it from forming a "skin". Allow to cool. 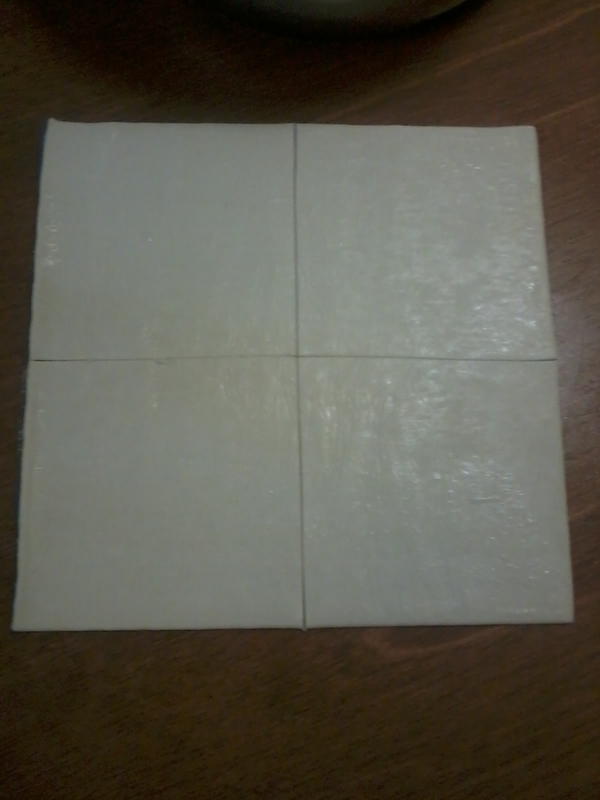 Defrost the puff pastry and cut into 4 squares. Each sheet will make 4 danishes. 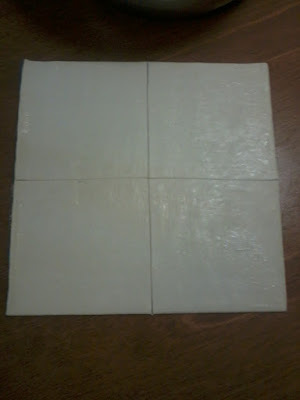 Place each square of pastry onto a greased baking tray. 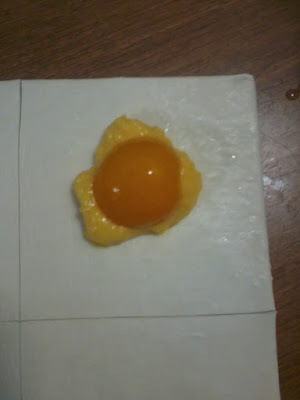 In the centre of each square, add a heaped dessert spoon of custard and half an apricot. 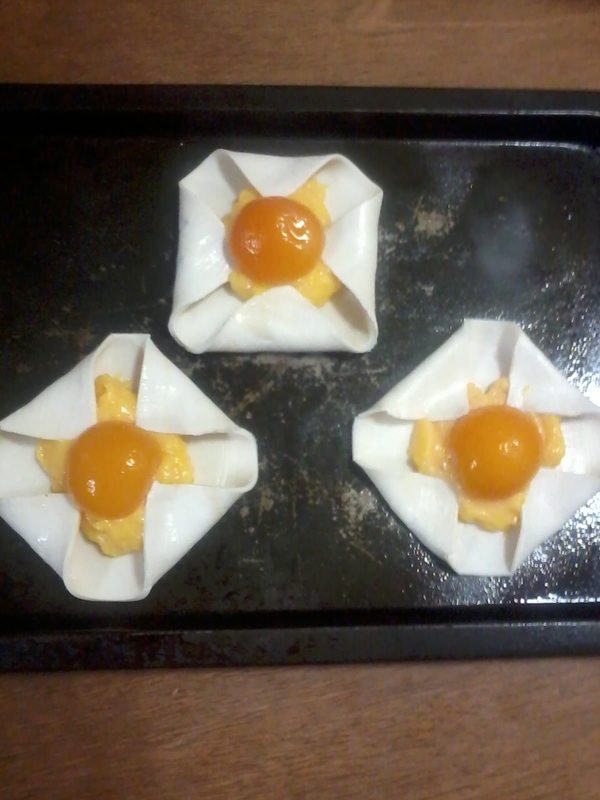 Then fold each corner of pastry into the centre, tucking it almost under the apricot. Bake for 15 minutes in a 200 degree oven, or until the pastry is golden brown. When the pastries are cold, measure 1/2 cup of icing sugar into a bowl and add enough hot water to make a runny paste. then drizzle over the top of each danish. If you have any leftover apricots, these can be frozen for later use. Also if you don't have any apricots, you could use stewed apple, plum, peach, cherries or a bit of jam instead.